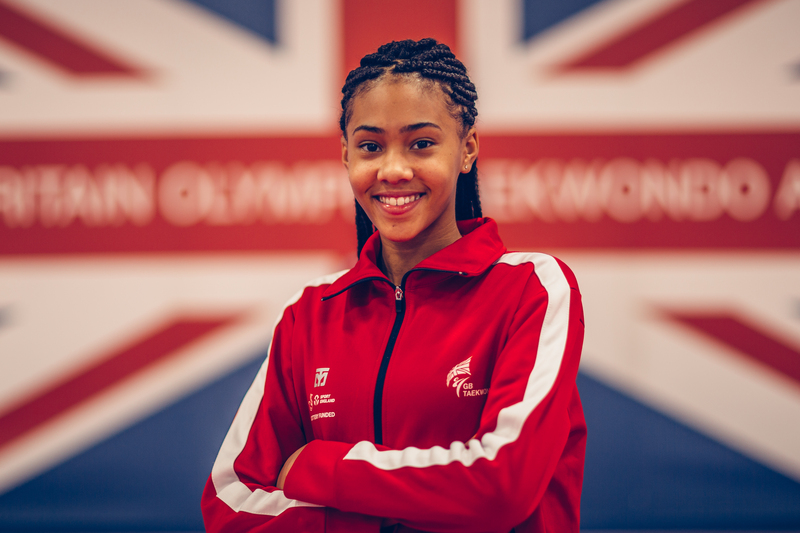 Junior World Champion, Aaliyah Powell has been shortlisted for the SportsAid One-to-Watch Award which identifies the accomplishments of young athletes across British sport. 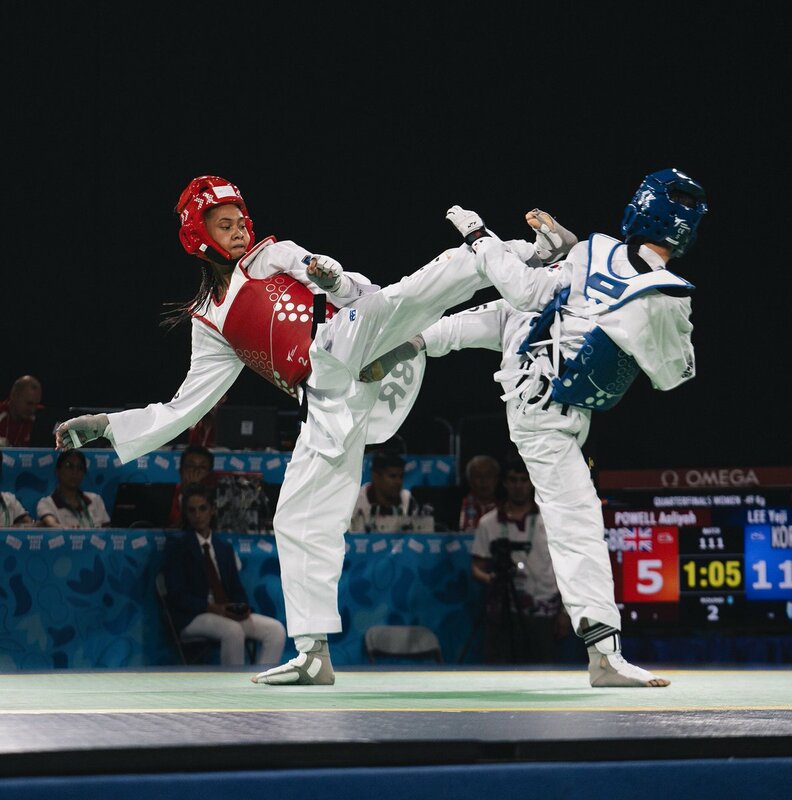 Powell is now in line to join such illustrious company as one of ten nominees selected from around 1,000 rising British stars supported by SportsAid across more than 60 different sports. Upon hearing the news she said: “Being nominated for the One-to-Watch Award means I’m definitely doing something right! I was a bit shocked when I heard. I didn’t think I’d be in the top 10 out of everyone in the country. I wouldn’t have been able to get to certain competitions without SportsAid’s support, and that means I wouldn’t have won some of the medals I have. It’s allowed me to progress and be more noticed in the sport.